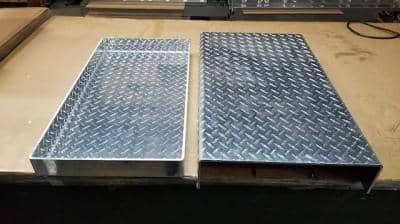 More Features For You To Specify The Sheet Metal You Need! 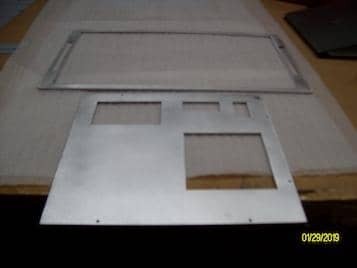 More features for you to specify the sheet metal part you need. 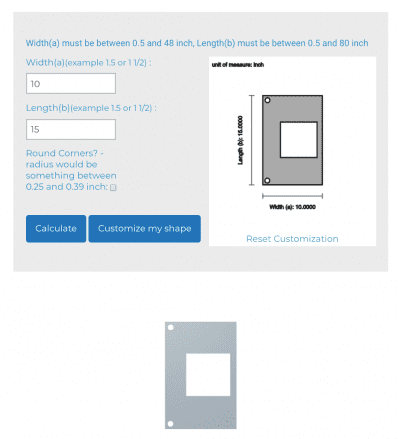 A few weeks back we announced that you are able to add holes and cutouts to your already specified rectangle. Stay tuned! Within this week we will provide you with the same functionality for all 2D shapes (Circle, particle circle, triangle, ring and others). 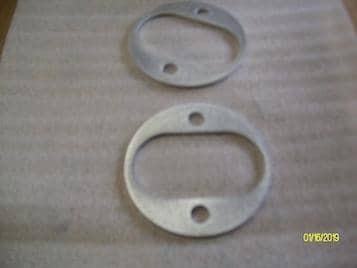 You will be able to add holes and cutouts to your already custom sized metal. This way you do not have to send us a drawing with your wishes anymore. You can add those cutouts yourself. 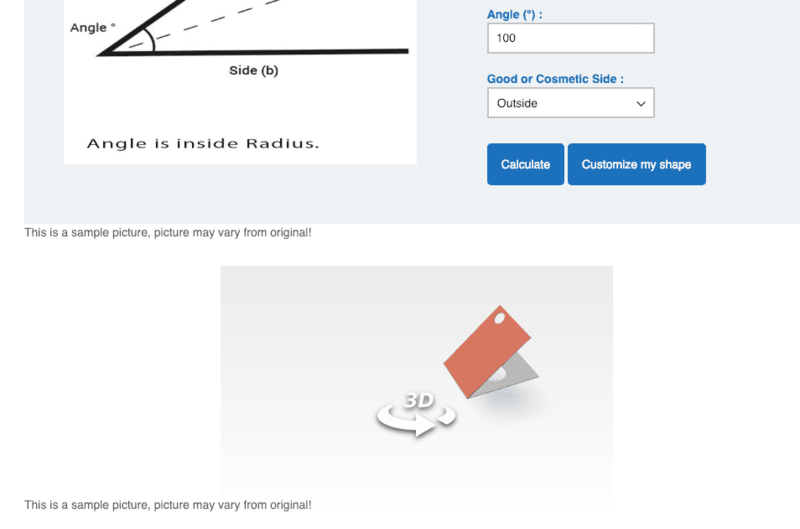 As always, MetalsCut4U is always thriving to make it as easy as possible for you to do so. Watch this short tutorial to see how easy it is to configure the sheet metal part you really need. 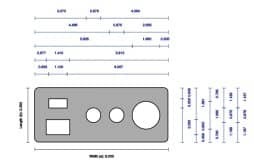 We are already working on overing this functionality to all 3D shapes, so for the angles, Z-Channel, U-Channel, Hat -Channel and even for the Tray and Box shape we offer online. 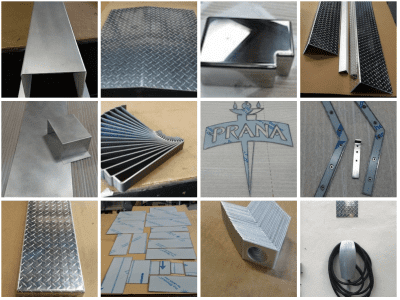 Looking For The Perfect Metal Part? We Are Here To Help!